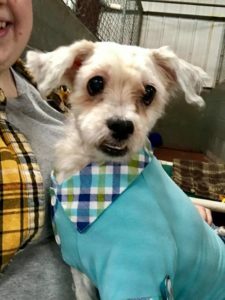 Owner Brings In Dogs To Be Euthanized, But Shelter Gives Them Makeovers Instead. Owning a pet is a big responsibility. It means making a lifelong commitment to providing furry friends with love, care, and shelter. As such, there are many things to consider before adopting a cat or dog. 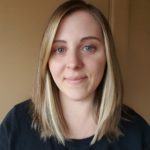 Do you live in a place that allows animals? Can you afford unanticipated medical bills? Are you willing to put in the effort needed to correct any physical or behavioral issues? If the answer to any of those questions is no, you shouldn’t get a pet. Unfortunately, some people don’t follow that advice and face problems down the road. Some can’t handle it and end up neglecting their companions or giving up on them entirely. 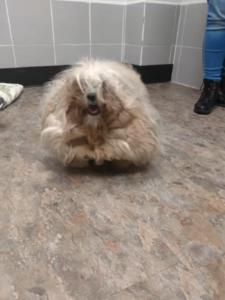 Such was the story of three 11-year-old Shih Tzus named Angel, Katie, and Candy. 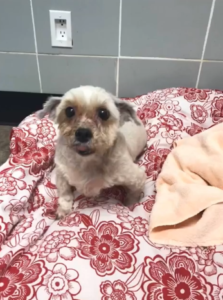 When they were brought into the Spokane Humane Society in Washington, the Shih Tzus were in rough shape. 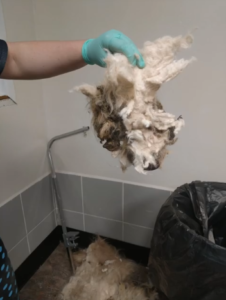 They were covered in thick, tangled mats of fur. Their nails were so long that they curled in on themselves. 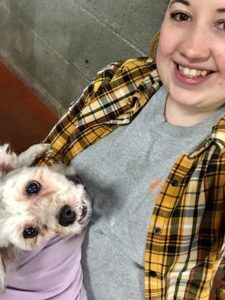 The dogs were also suffering from dental issues. 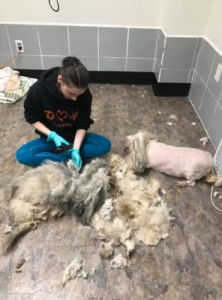 Their owner was set on having all three euthanized, explaining to the shelter that they all had the tendency to bite. 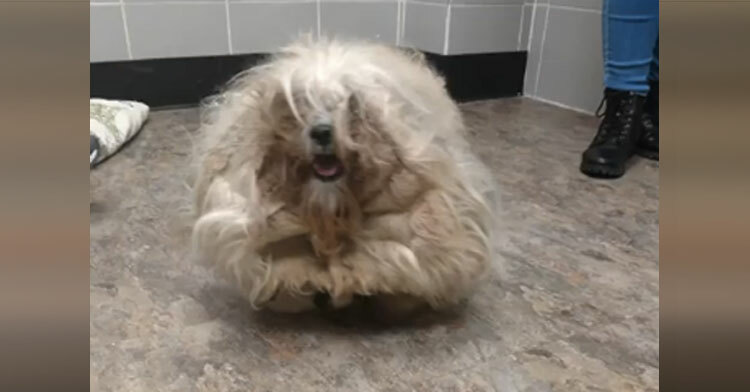 But the organization saw potential under all that fur and convinced the owner to surrender them instead. Then they went straight to work. 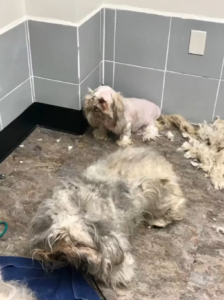 It took about six hours (and a lot of effort) to free the Shih Tzus from their furry prisons. 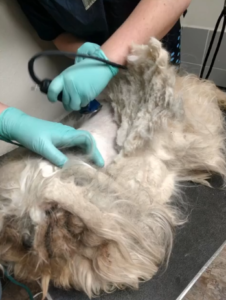 When they were finally finished, they’d removed a combined 13 pounds of fur off the three dogs. What a literal load off! Katie is the curious one who loves giving kisses. Angel prefers to spend most of her time cuddling whoever’s closest. Candy won’t let volunteers stop petting her. 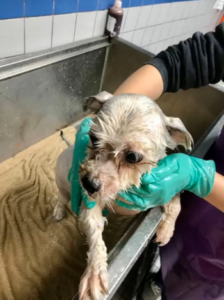 While on the mend, the dogs still need treatment for their medical issues including sores, cuts, and smaller infections revealed by the shave. Expenses have been piling up, but the public really came through for the shelter. The “three little ladies” will be up for adoption as soon as they’ve finished healing. In the meantime, they’re enjoying the love and attention they deserved all along. Share to spread thanks to the kindhearted folks who gave them a second chance at life and happiness.